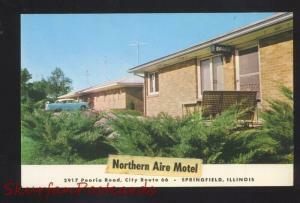 26901 listings found. Showing results 1 to 48. 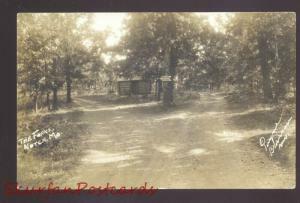 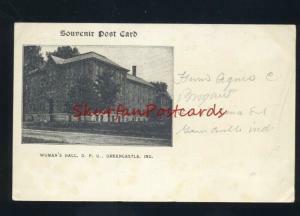 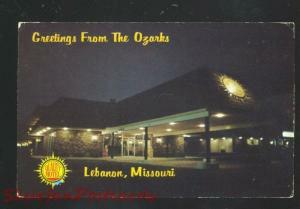 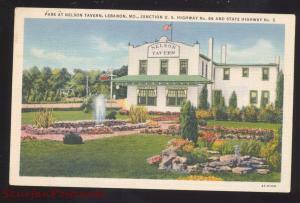 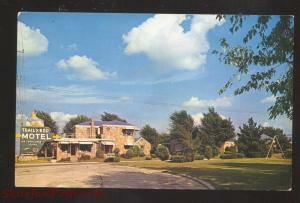 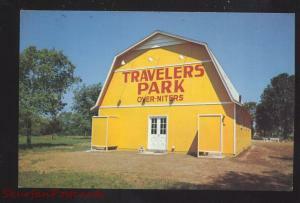 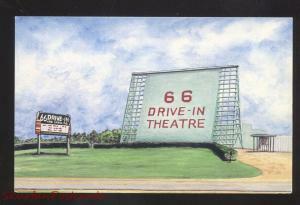 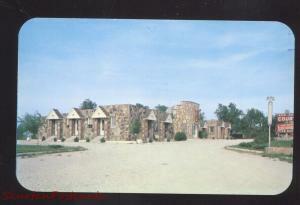 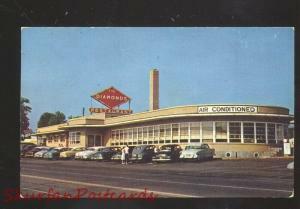 Lebanon Missouri Nelson Tavern Route 66 OLD Vintage Linen Postcard MO. 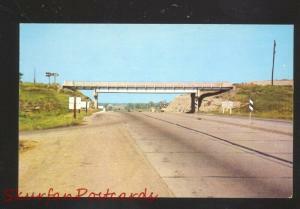 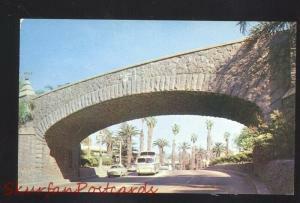 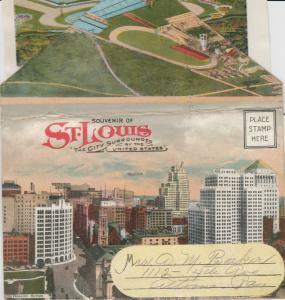 ST. Clair Missouri Route 66 U.S. Highway Bridge Vintage Postcard MO. 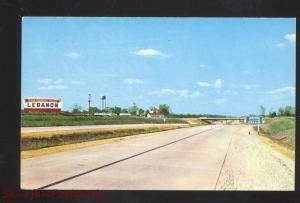 Pacific Missouri Route 66 O.K. 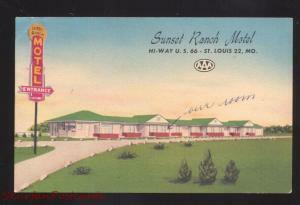 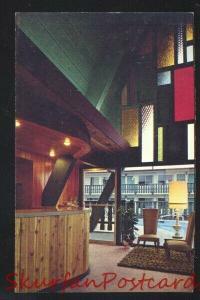 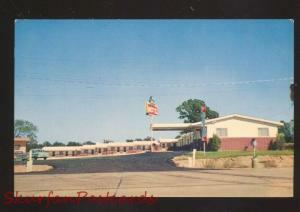 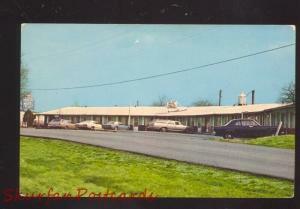 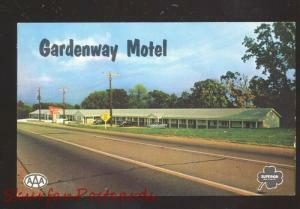 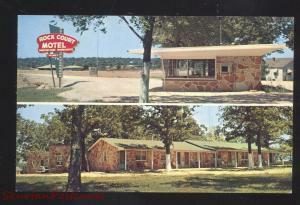 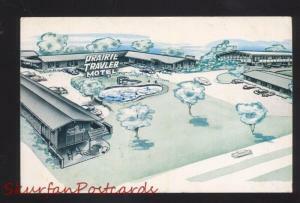 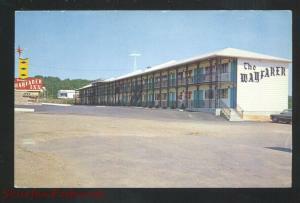 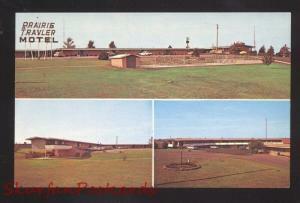 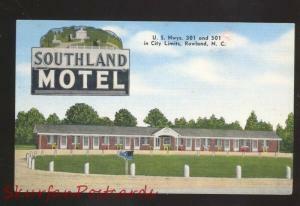 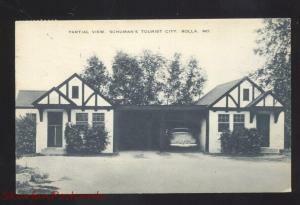 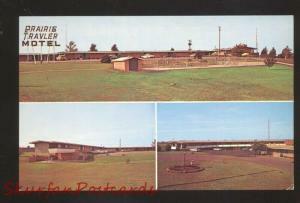 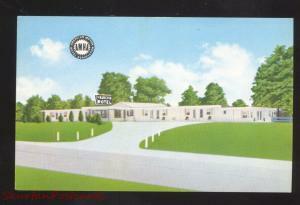 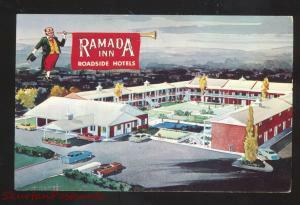 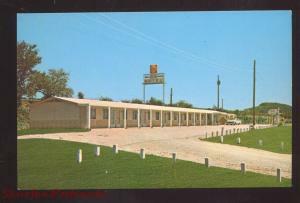 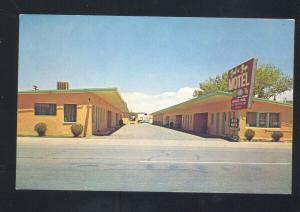 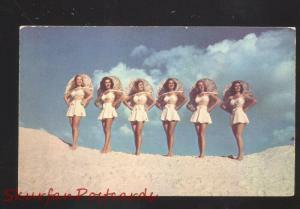 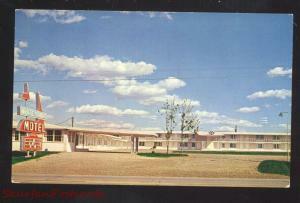 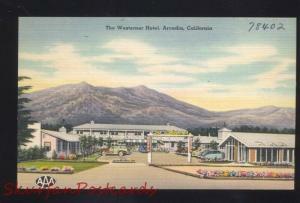 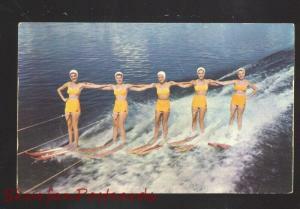 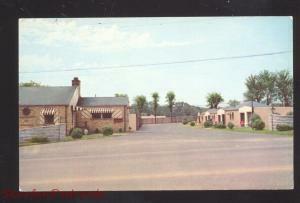 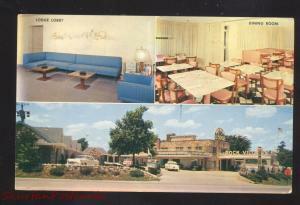 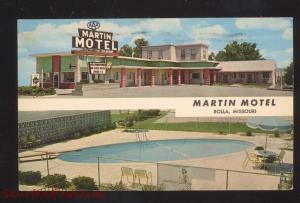 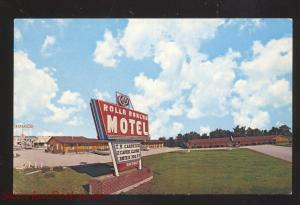 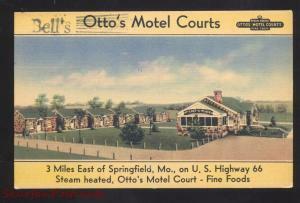 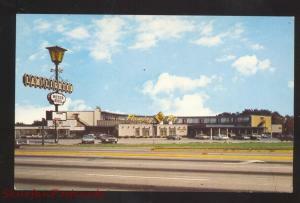 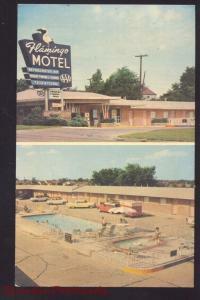 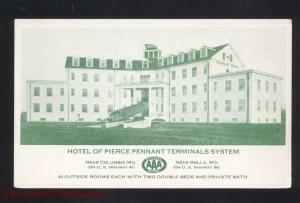 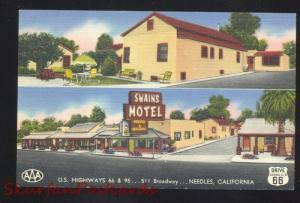 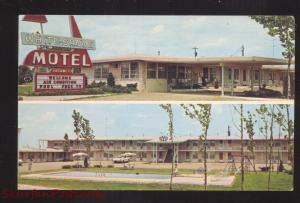 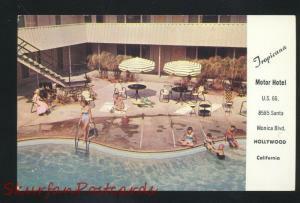 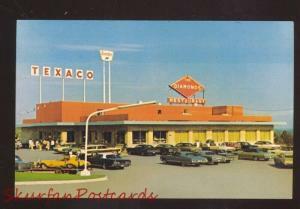 Motel Vintage Advertising Postcard MO.